Laszlo Boats NZ is New Zealand's oldest and newest rowing skiff-building company, with more than 30 years of boat-building industry experience. We understand that it's rowers who make boats go fast, but having a fast boat can help create that fractional advantage that can make the difference between gold and silver. Whether you row competitively, for fun, or both, and whether your rowing habitat is fresh or salt water, Laszlo Boats is keen to work with you, your school, your club, and your rowing facilities in order to understand your goals and to build the boats that surpass your needs and requirements. 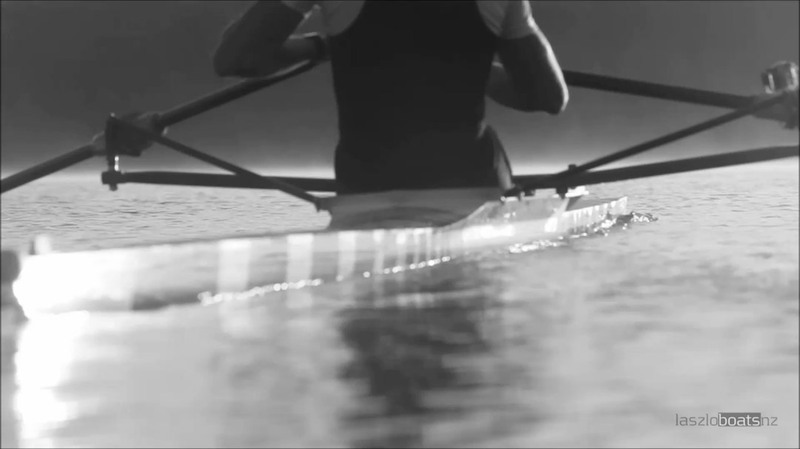 Living and working in the home of New Zealand rowing, we embrace Kiwi ingenuity and rowing traditions. We take pride in constructing boats for all levels of rowing ability. Our hand-laminated hulls reflect our team's determination to make sure that your boat is tailored to your own personal needs. 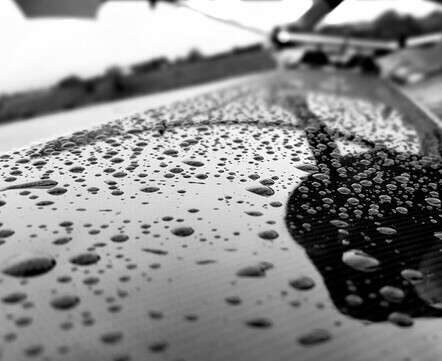 Our use of only the highest grade materials guarantees your boat's stiffness and longevity for years to come. Unique colour options enable us to personalise your boat to your club or school colour schemes. Laszlo Boats' 'on time delivery guarantee' ensures, regardless of customisation and our world class finishing, that you will receive your boat on time every time; getting you on the water as soon as possible, doing what you love. 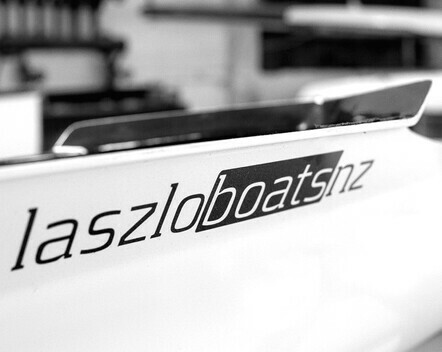 In 2015 Laszlo Boats attained the gold medal winning hulls and shapes that KIRS, New Zealand's premier – and longest-running – rowing company developed and proved from 1983 through October 2015. It has been a privilege to pick up these national and international winning moulds and take them forward. We consider these multiple gold-medal-winning hulls and shapes to be the foundation of our business, a starting point upon which we intend to improve the quality of our boats constantly. Customer service is a focus of Laszlo Boats, we listen to our past, present and future clients. 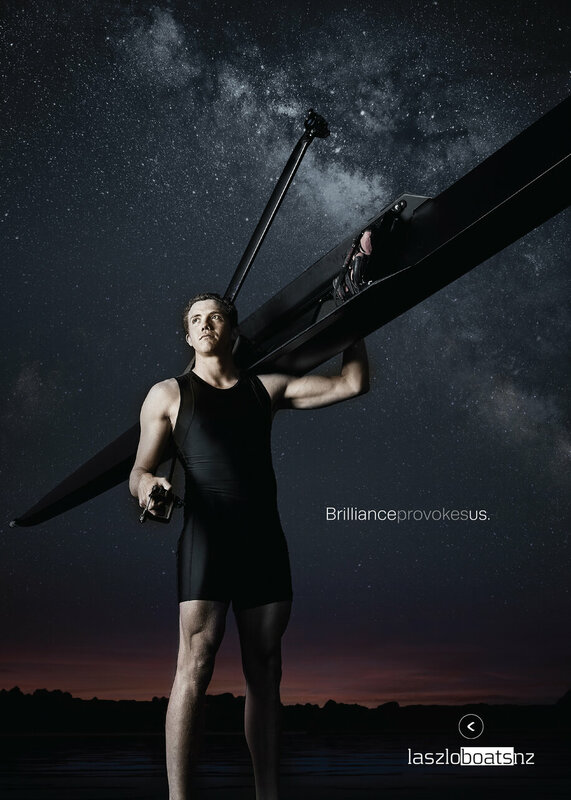 We also consult leading specialists in their fields to create the boat that you and your rowers need. Whilst retaining the quality established by our past, we embrace the constructive innovations of future technology. We invite you to join us on our journey, to provide the rowing community with strong, fast boats that are built for the rowers, and would love to hear from you. If you have any queries, or if you would like to learn more about our product offerings, contact our team via email: info@laszloboatsnz.com or call Vera on +64 21 023 00 423.